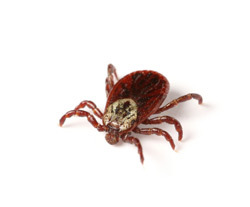 Are fleas and ticks bothering your loving pets? Don’t let these pesky critters hassle your animals and spread throughout your home. 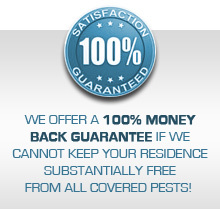 Sovereign Pest Control’s Flea and Tick Service includes treating your home and yard to eliminate any current infestations and prevents future problems from fleas and ticks. This service is affordable and you will see immediate results. We also have a Pet Lovers special that includes service for fire ants. Call us today at 866-430-9801 for a quote and to schedule an appointment for Flea and Tick Removal .